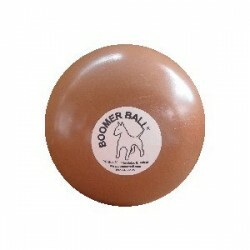 This Boomer Ball has a rigid sidewall which is resistant, but not impervious, to chewing and scratching. 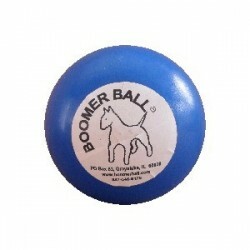 Boomer Balls There are 11 products. 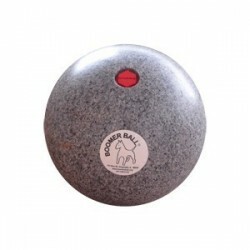 The ball has a rigid sidewall which is resistant, but not impervious, to chewing and scratching. Hard plastic non toxic plastic. The roughened surface on a used ball may be smoothed with a carpenter's rasp, file, or rough sandpaper. Weight 4.1 lbs great for the big dogs that love to chew. The Herding Ball is designed for use by herding dogs such as Shetland Sheep dogs, Australian Cattle dogs, Australian Shepards and Aussies. 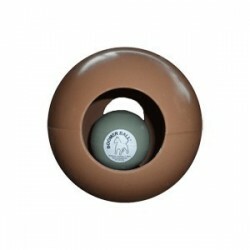 Weight is 12 lbs made of non toxic hard plastic. Also great for horses when 3.5" holes are added so hay can be stuffed into ball. The 20 inch Jungle Ball weighs 20.5 lbs. and has a sidewall thickness of about 1/4 inch. Great for all large dogs or zoo animals such as lions, tigers, polar bears.Made of non toxic hard plastic. NEW!! 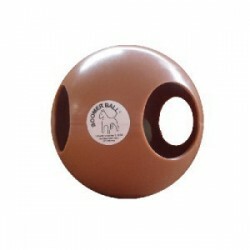 10 inch ball with one 3 1/2 inch holes and 4 1/2 ball inside. NEW!! 10 inch ball with two 3 1/2 inch holes and 4 1/2 ball inside. NEW!! 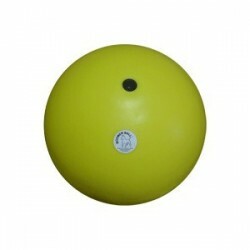 10 inch ball with three 3 1/2 inch holes and 4 1/2 ball inside.